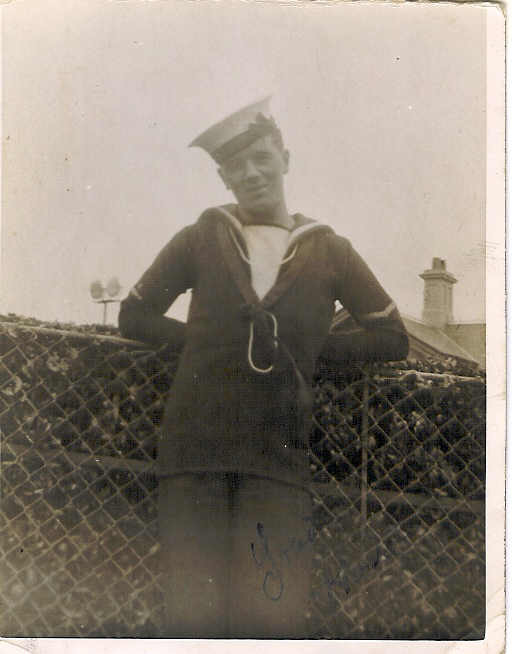 "FLAHERTY, HAROLD L., LEADING SEAMAN"
FLAHERTY, Leading Seaman, HAROLD LINNIE, D/JX 135801. H.M.S. Neptune. Royal Navy.